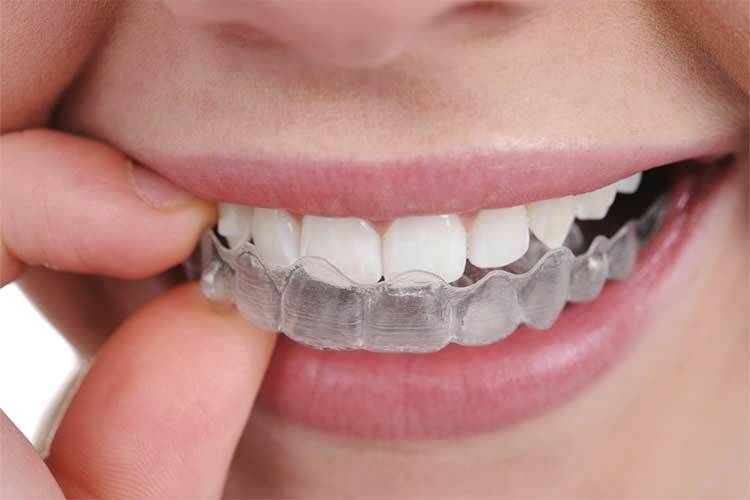 Invisalign and Clear Correct straighten your teeth without brackets or wires, using a series of clear, customized, removable appliances called aligners. It’s practically unnoticeable, which means barely anyone will know that you’re using it. Invisalign and Clear Correct aligners are designed to move your teeth in small steps to the desired final position designated by our orthodontist. Each aligner is precisely calibrated and molded to fit your mouth at each stage of the treatment plan. The first step is to visit our office in Chattanooga to determine if Invisalign is a perfect fit for you. Invisalign uses advanced computer technology to turn our instructions into a series of precisely calibrated aligners custom made for you. Each aligner is worn for about two weeks and recommended to be worn 21 hours per day, only taken out to eat, brush and floss. As you replace each aligner with the next, your teeth will begin to gradually move week by week until the final prescribed alignment is achieved. 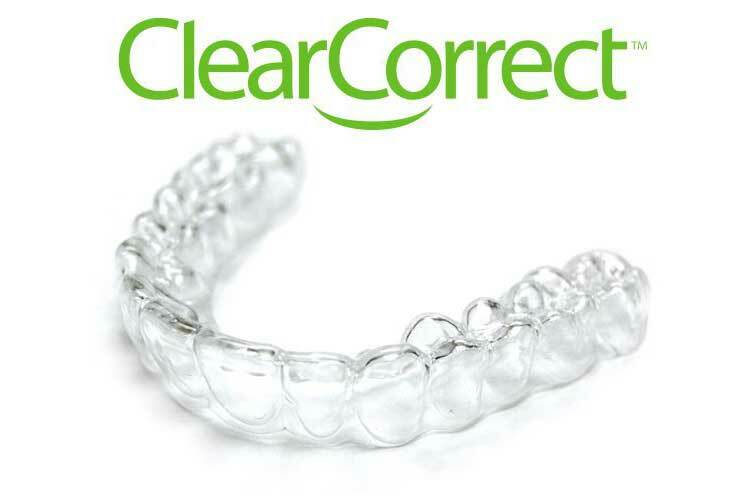 Invisalign and Clear Correct aligners are not intended for children and is not suitable for every adult. Our trained staff can determine if this treatment is an effective solution for you. TO SEE IF INVISALIGN CAN HELP YOU GET THE STUNNING SMILE YOU’VE ALWAYS DESIRED, CONTACT US TODAY TO MAKE AN APPOINTMENT.